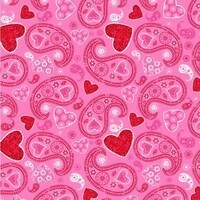 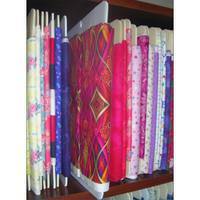 Big Love designed by Studio E Fabrics. 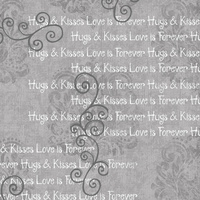 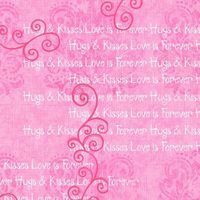 Use this collage in any Valentine's Day, Sweetest Day, or Anniversary sewing project. 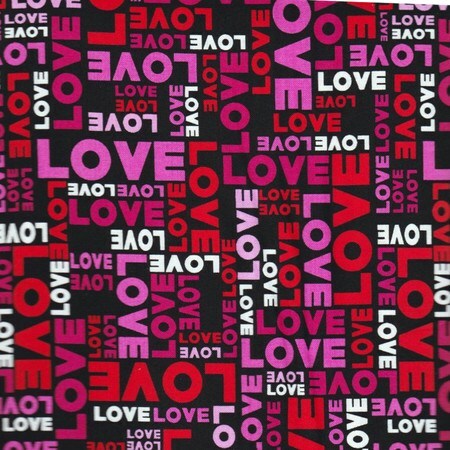 This collage features the word love in a variety of colors, sizes, and orientations.